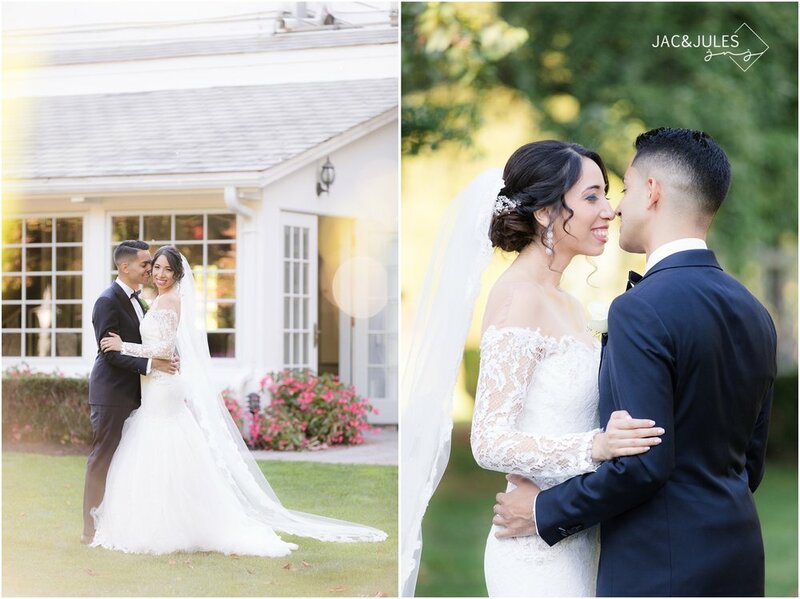 What an amazing day it was for an early Fall wedding at Shadowbrook in Shrewsbury, NJ! 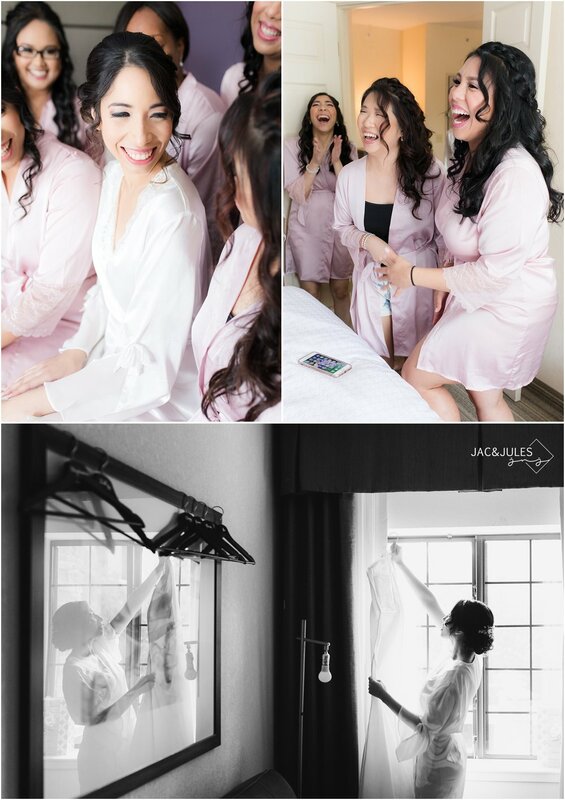 We got to start with the bride and her girls at a local hotel while they finished up their hair and makeup and then move over to the gorgeous bridal suite at Shadowbrook for the bride to step into her gown. It was all lace with the prettiest long sleeves and illusion back. She looked stunning! We also had the pleasure of working along side Matt from Matt Koza Cinema for the day. It was seamless, and he was awesome! 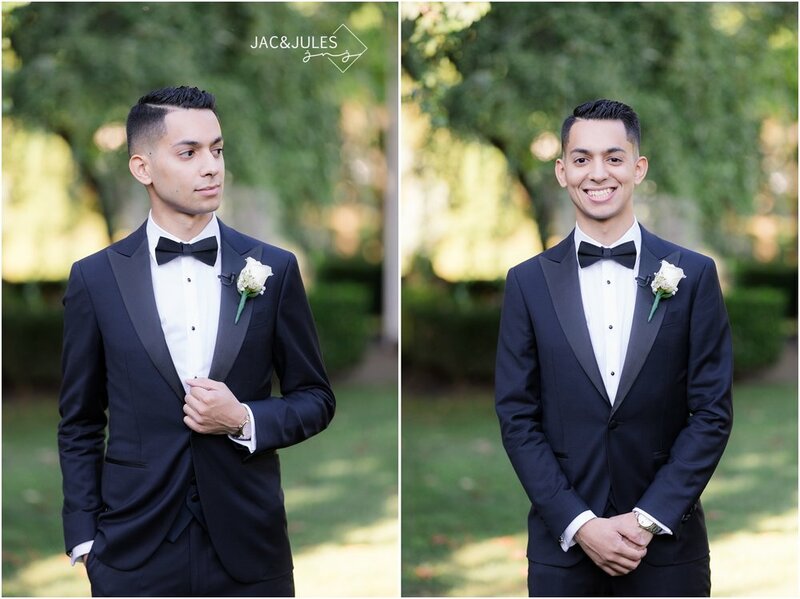 After an emotional first look and a sweet portrait session we enjoyed their beautiful ceremony in the rose garden. It was bursting with color and spectacular for photos! After the ceremony we headed into the ballroom where the team from Blanc Noir Event Group kept the party rocking! Add in an impromptu tea ceremony, and sparkler exit, and this wedding was pretty much perfection. 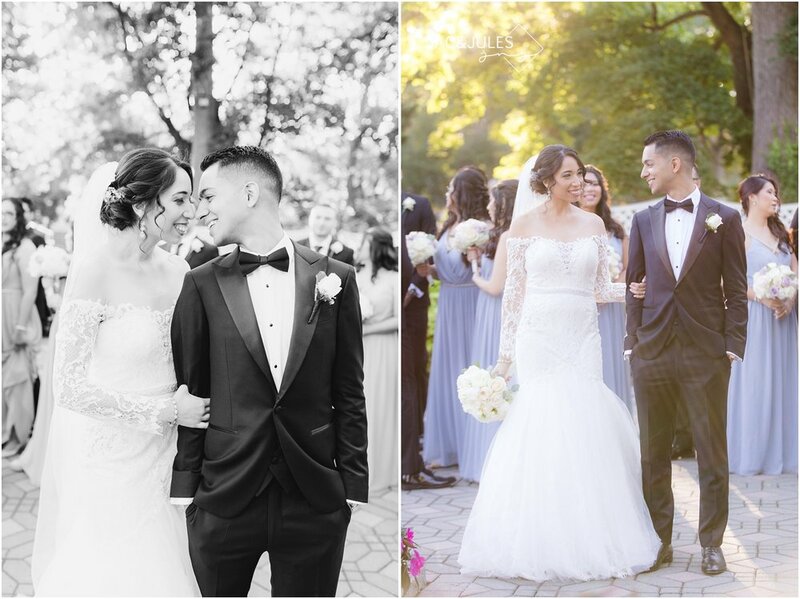 Congrats and SO much love to the new Mr. & Mrs, and thank you for letting us capture it all! 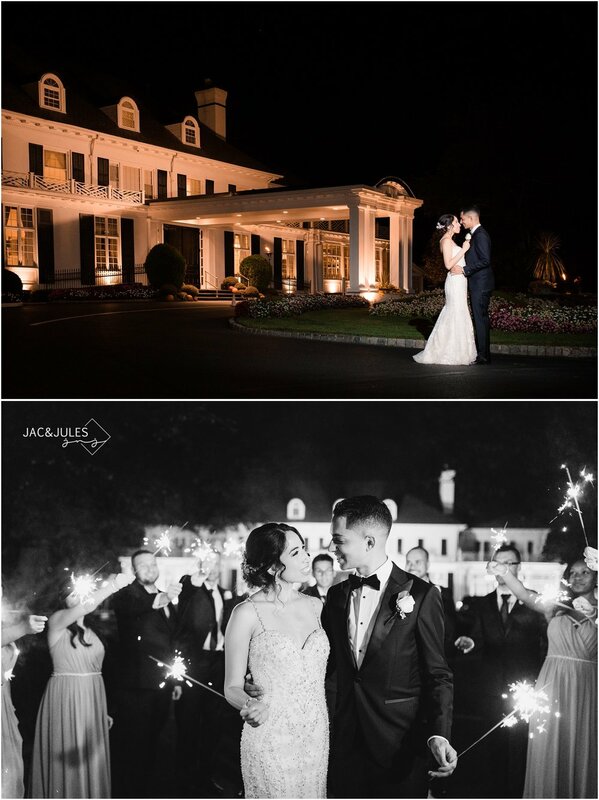 Take a look at all the pretty photos from this Shadowbrook at Shrewsbury garden wedding! 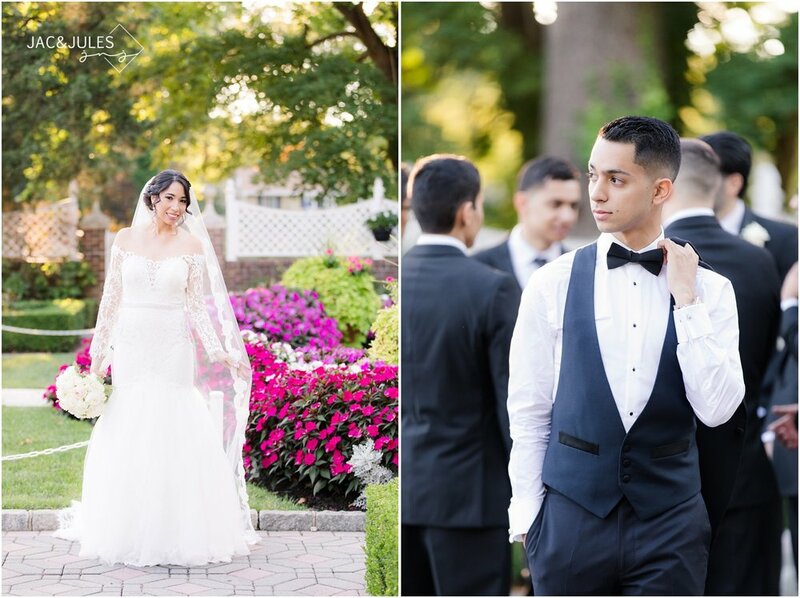 While you're here be sure to share some love for the bride and groom in the comments section below!